Looking for SEO in Derby? Studio-40 are an East Midlands-based Search Engine Optimisation Agency with a collection of clients based in Derby and the surrounding areas. Our perfect location makes it easy for you to pop in for meetings and easy for us to come and visit you. Understanding our clients’ line of work inside out is one of our top priorities. Take a look how we have helped numerous businesses flourish with, not only SEO, but with a selection of the services we provide here at Studio-40. FPA Consulting is a thriving independent consultancy firm in the centre of Derby and one of the most highly respected. However, a top quality service and word of mouth can only go so far in attracting new clients; that’s why FPA Consulting came to Studio-40. They needed better visibility in the search engines for relevant search terms and our SEO services make sure that their website is always fully optimised and constantly appears for what it needs to. FPA Consulting continue to achieve both offline and online success. 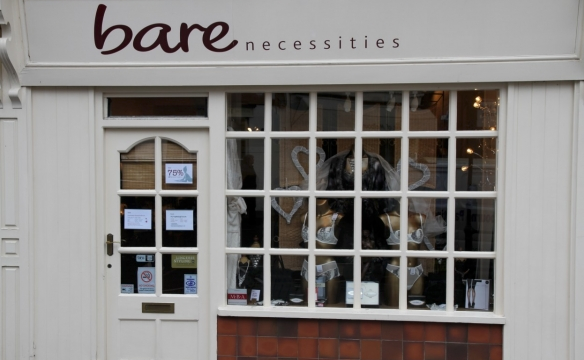 As a boutique lingerie retailer in a quaint Derbyshire town, it can be hard to reach a large audience or grow as a business. Despite being able to ship products around the country and abroad, Bare Necessities from Melbourne struggled to reach a broader clientele and so reached out to Studio-40 and our PPC services. We set up their AdWords account and optimised it by breaking down the businesses core products into separate campaigns and getting the most possible return out of every penny spent. For the previous month alone (October 2015) PPC has contributed to a fifth of all website sales and achieved over 400% ROI. Lead Manufacturers and Suppliers, Midland Lead, are a Derbyshire based company who came to us looking for a Digital Strategy that encompassed both paid and organic search. We worked with them to devise a plan of how we can tackle a competitive industry and drive more traffic to their website. With our help, they’ve seen an increase in organic traffic of almost 20%, year on year. 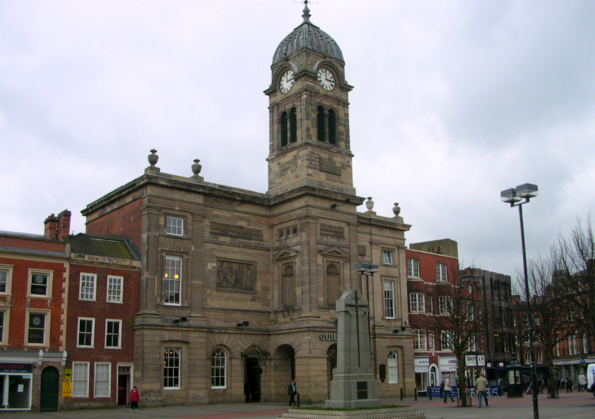 Derby is a relatively small yet booming city in the heart of the UK. According to a report run by the Mirror, it’s the second best place in Britain to make a living and it commands the largest median monthly take-home salary. With landmarks such as Derby Cathedral, Pride Park Stadium, Calke Abbey, Kedleston Hall and Donington Park, there’s plenty to see and do whether you’re showing prospective clients the sights or simply relaxing with the family. Derby boasts a growing industry that is hard to match. Just some of the companies that the city is famous for include: Rolls-Royce, Toyota, Bombardier, Royal Crown Derby, HeroTSC, Alstom and Core Design (developers of the famous Tomb Raider game series). So if you are a Derby based company and you feel that your business could benefit from SEO services by a renowned and proven local Digital Marketing Agency, then get in touch today!